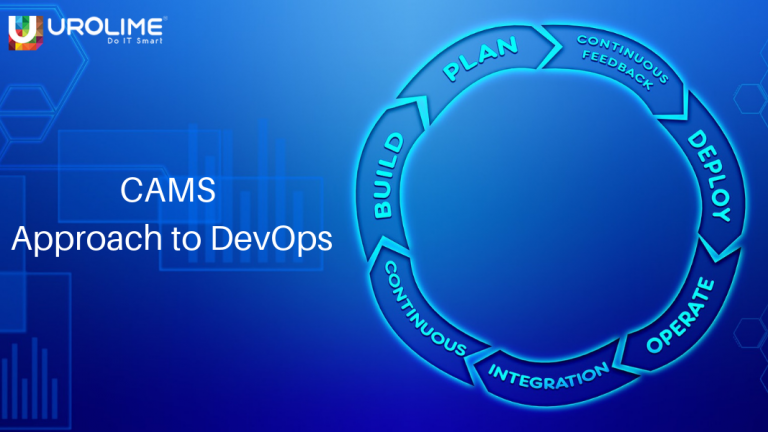 DevOps was one of the critically acclaimed software methodologies since it was introduced the term was coined in 2009 at a conference by Patrick Debois and Andrew “Clay” Shafer. The multiple advantages provided was one of the sole reason for its adoption by almost every organisations that involved these two teams i.e Development and Operations. 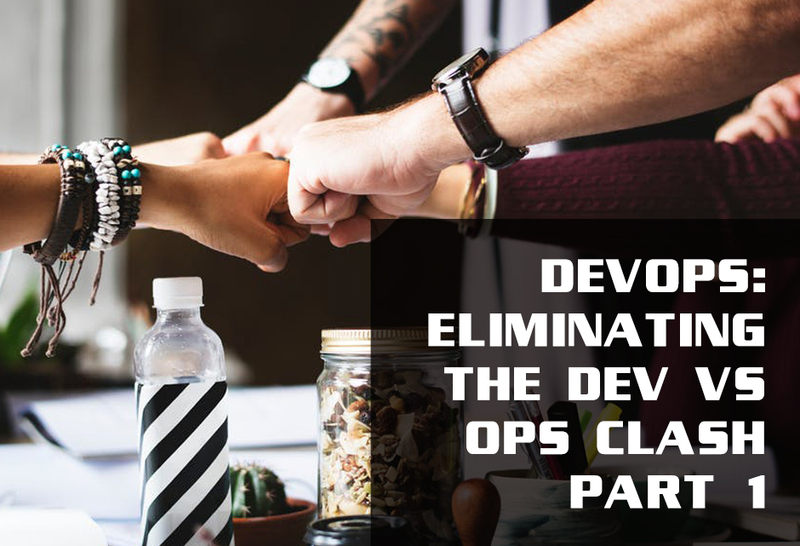 The purpose of DevOps methodology is the bringing of unity among different teams so that they all work as a single entity to achieve a designated target for the organisation. Since the teams are working together, it creates a positive attitude or culture among the teams which in turn improves the overall environment for the teams to work, makes the team capable of handling situations more wisely, enables continuous learning and sharing skills are developed. 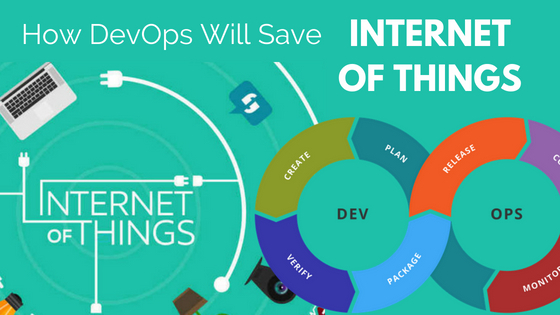 All this leads to efficient and innovative software development and delivery. 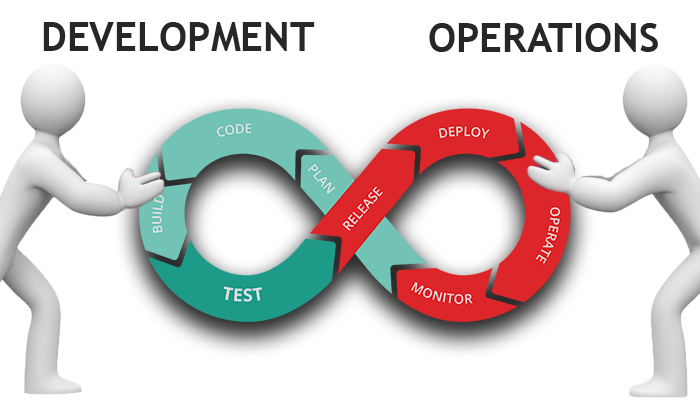 This is the most vital factor of the DevOps culture. The purpose of automation is to build a system such that it eliminates various human errors and can fix errors and repeating the successful process again without any sort of intervention or delays. Automation greatly improves the workflow and productivity of the organisation. 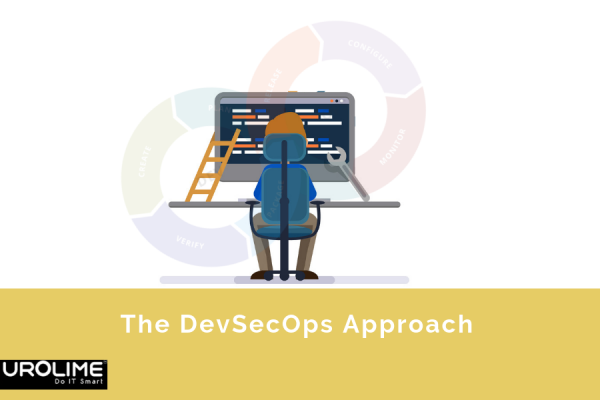 The key success of DevOps in any organization is sharing the tools, discoveries, and knowledge among teams. Sharing has many benefits inside and outside the organisation i.e finding people in the organization who have similar requirements will create newer opportunities to collaborate. Also, redundant works can be eliminated. Finding people with common interests will result in better engagement among them. Outside the organization, sharing resources within trusted communities helps to get new features implemented in open source software more quickly.